We usually travel in late November to maximize our vacation days. It’s often cold, but flights are less expensive than in the summer. A great thing about traveling then is that we get to see Christmas lights and markets in different countries, even those that aren’t really Christian countries. 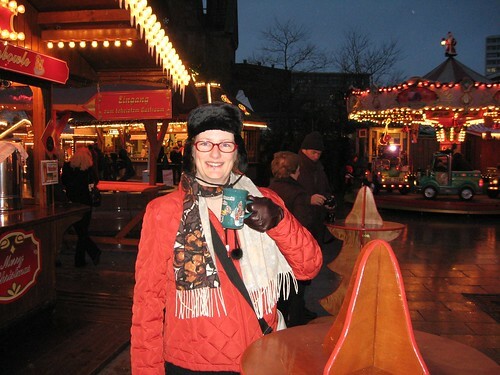 My favorite Christmas tradition is the German markets with mulled wine (gluhwein) that you can buy in a cup and take with you as you walk around the market, the mall, or the street. 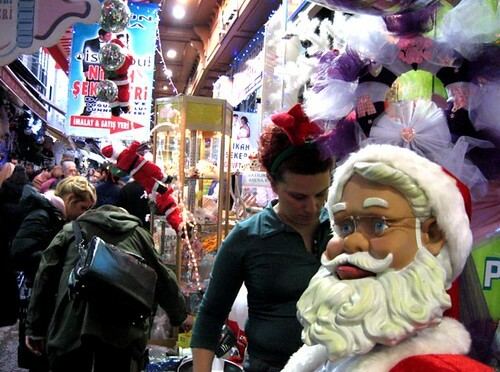 Here are some glimpses of how some cities are decorated for the holidays. 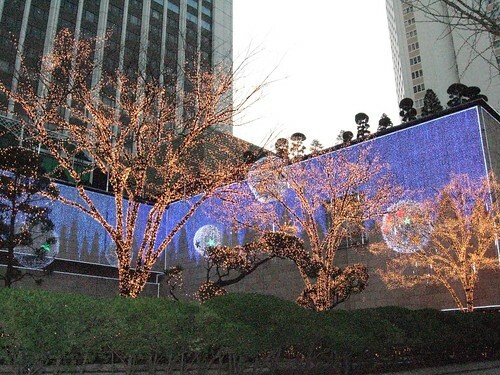 Christmas lights in Seoul, Korea. It was REALLY cold. 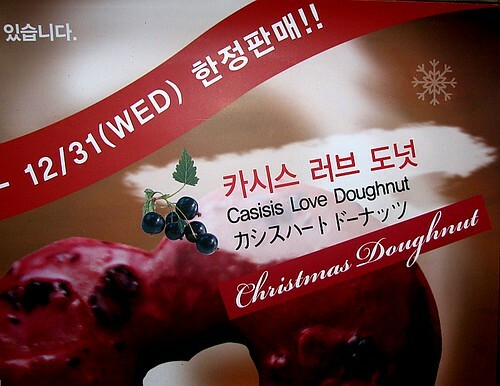 Also in Seoul. Todd took this photo – we didn’t actually try one. Santa’s helper in a market in Istanbul. Todd took this photo. 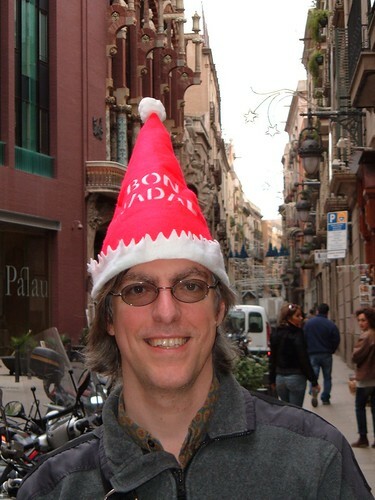 Bon Nadal! Literally, Catalana for “happy birth” but it translates to “merry Christmas.” This is in Barcelona. 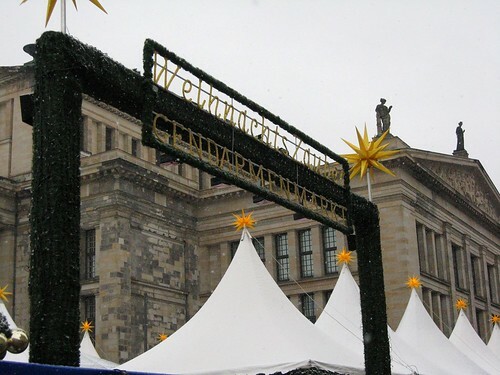 Christmas night market (“Weihnachtsmärkte”) in Berlin. 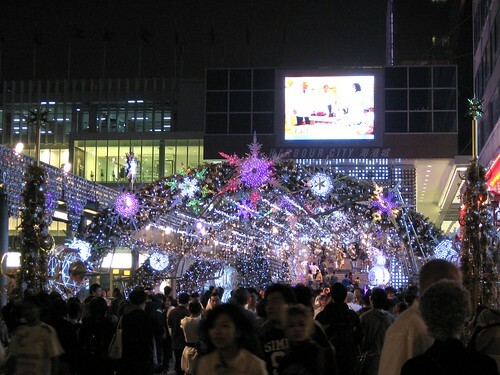 Christmas lights in Hong Kong.